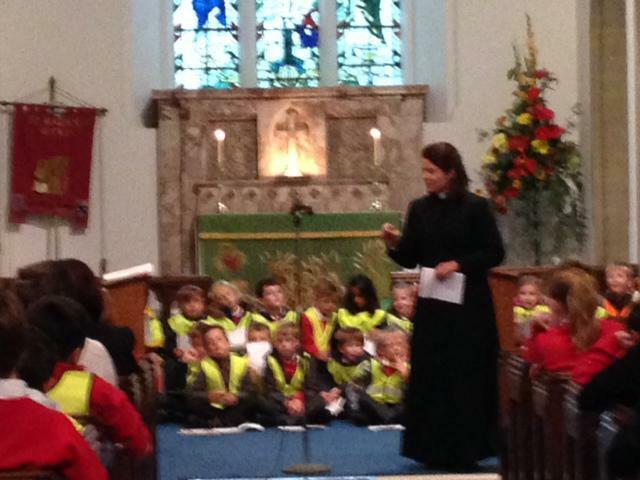 The whole school went to St Mark's Church to celebrate the Harvest Festival. 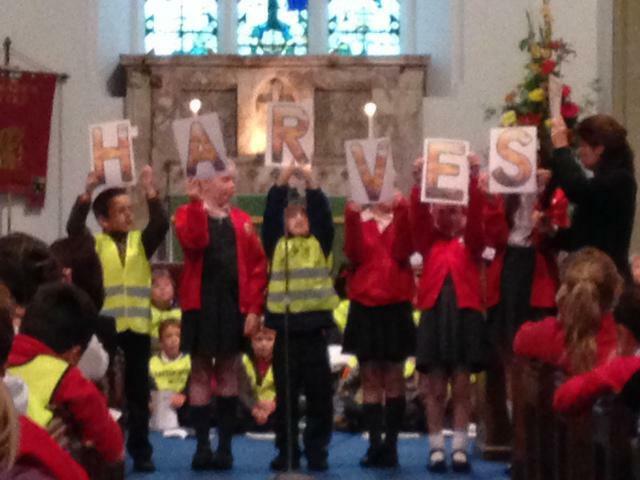 We had a lovely service, singing songs and learning about harvest and why we should be thankful. 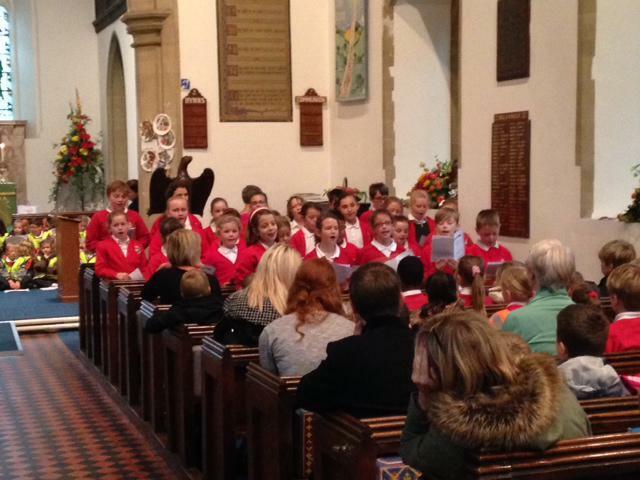 The choir sang beautifully! Thank you to Rev Alison, Rev Monica and Mrs James.